Techdata Solutions offer best data science and Sas Training training in Pune and Mumbai and also offer another Software (IT) Training like.Big Data Hadoop training, R Language Course, Blockchain Certification Training, Business Analyst Training, Python Training, Blue Prism Training, RPA Training, Machine Learning Training, and Artificial Intelligence Training, Other Training and more to the students. Our job-oriented courses equip you to be ready to take on responsibilities in this domain and make a great impression with your hands-on skills. There is a long list of evergreen technologies where we train the candidates to get a bright and successful future. We are on the list of top IT training institute in Pune, Mumbai and many other cities. Our aim has been always to provide quality learning to the candidates so that they can withstand in this tough competitive market and able to work on all sort of requirements coming up in their respective projects. With our courses like data science course in Pune, you will get to learn the concepts in the most practical way. 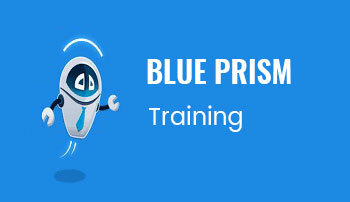 The team of highly qualified and experienced trainers offers excellent training along with superb infrastructure in order to keep you upgraded with all the emerging trends of the IT world. All the batches come with limited size so that individual learner can be focused upon. The problems of each and every person are heard carefully by our expert trainers and are resolved in no time. The experienced trainers train all the candidates for job interviews and how actually the work is done in the industries. Our goal is always to provide the best data science course in Mumbai and other cities of India. Once the training is completed, you will get a good experience of transforming all your ideas into the real applications. The hands-on training with a real-life project and placement assistance have provided success to many professionals till now and we will continue doing this good work to get many more people settled in the IT industry. During the entire Data science training in Pune, you will be made familiar with multiple real-life examples for each and every concept. We do not believe in just imparting theoretical knowledge. Theory can make you learn the definitions but will not teach you where to apply the concepts. Our practical based learning will get you to know the real concepts behind anything, why it has to be done, where it has to be done and very importantly how it has to be done. We completely understand that you might be busy sometime. So, we have planned flexible class schedules for our data science course in Pune. The classes are held on weekends as well as weekdays and along with this, we have online classes too. Hence, you can join the classes according to your suitability and time. 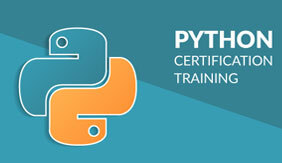 All the trainers available for providing the training for the data science course in Pune are highly experienced and have complete knowledge of the concepts. They have experience of working in big MNCs and know very well how the requirements come and how to deal with them. They will make you familiar with all these things. The syllabus is designed by expert professionals in such a way that learning becomes easy and simple for you. The course starts with the basic topics and goes to the advance level slowly so that learning becomes fun and explorative. 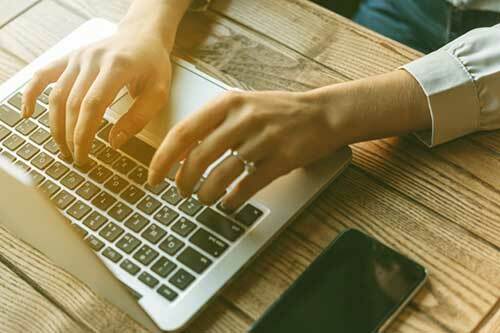 The syllabus keeps on getting updated based on any new technology or tools coming up in the market. In the entire Data science training in Pune, you will be given multiple assignments to work upon. At the end of each class, one assignment will be there so that you can revise all the concepts learned on that particular day. Also at the end of the course, you will be working on one real-life project so as to apply all the learned logic. The course is designed in such a manner that you need not to have any prerequisites. Everything will be learned from the beginning and hence even if you are not from the IT background, you need not to worry. The only requirement is your full-fleshed dedication towards the learning. We will be preparing you for the interviews. There will be multiple mock interviews being conducted during the course and after the course as well. This will help you to understand the gaps and where to focus more. Also, you will get to know what all types of questions are asked during the interviews. We have tie up with many big MNCs and firms at a global level. You will be provided full assistance from our end once you complete the Data science training in Pune. Our dedicated team will keep preparing you for the interviews and what all questions are asked during the interviews. You will be getting regular updates for the openings based on your skills and experience. In today time, there is not even a single industry where data is not present. Everywhere it is data and data. Companies are finding it really tough to tackle the massive data and to get useful information about it. They are continuously looking for skilled professionals who have enough knowledge of the concepts and have the ability to work with this bulk data and get the proper knowledge and visualization out of it. In todayâ€™s time, there is not even a single industry where data is not present. Everywhere it is data and data. Companies are finding it really tough to tackle the massive data and to get useful information about it. 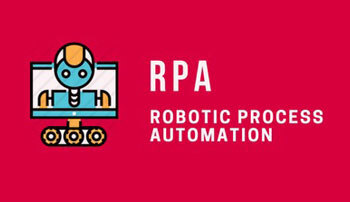 They are continuously looking for skilled professionals who have enough knowledge of the concepts and have the ability to work with this bulk data and get the proper knowledge and visualization out of it. 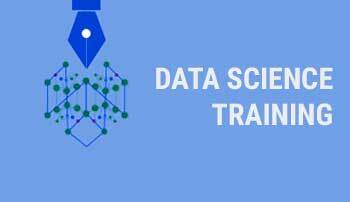 So if you are also planning to learn this growing and advanced technology, you can take up the Data science training in Pune at Tech Data solutions. That is definitely going to be a wise solution and you will get new wings in your career. I have completed my Analytics Training from Techdata Solutions and I would like to thank the respected faculty and management team to make the session easier for students. 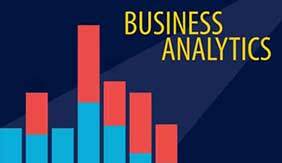 For those who want to join the Analytics Training in Mumbai and Pune along with the job or other academic courses could find Techdata Solution Center a perfect choice for the professional training course. If you want to give wings to a career with professional training, then join Techdata Solutions for Analytics Training program, after completing my Analytics Training from the Pune center I got the placement in a top MNC. The in-depth training provided by the experienced faculty prepares the students for the real-time challenges. 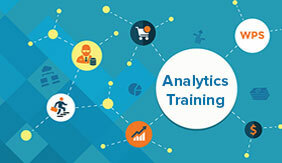 The demand of Analytics professionals are high in the market, and after completing Analytics Training from Techdata Solutions Mumbai center I got selected in one of the most reputed IT company. I would like to thank the team of trainers and teachers for their dedication and sense of responsibility. They are helping students in living their dreams. I recently Joined Techdata Solutions for completing data science training, they even assisted the batch in landing up to their dream job as well. I would recommend all the aspirants to join a Techdata Solutons for IT training. The blockchain is one of the hottest topic and trend, yet there are few centers that provide training and certification in the blockchain. Luckily, I found Techdata Solution in Mumbai and earned certification in Blockchain and now I?m qualified to start my career in Blockchain industry. 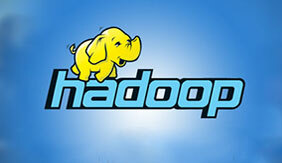 Techdata Solutions is one of the best Analytics Training centers in Pune. 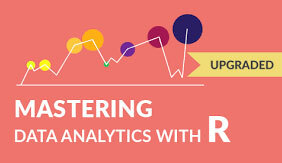 Enroll in Analytics Training today and prepare yourself for a better tomorrow. The training center offers the best facilities and faculties to the students. The flexible payment system makes it easier for the students to complete the course without exhausting their budget.